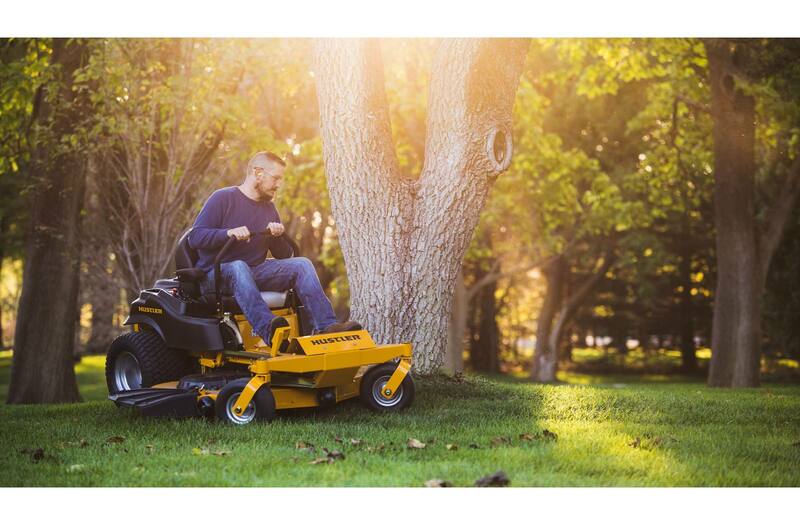 Get your next Hustler Turf Mower from Country Roads where service and value are unmatched. 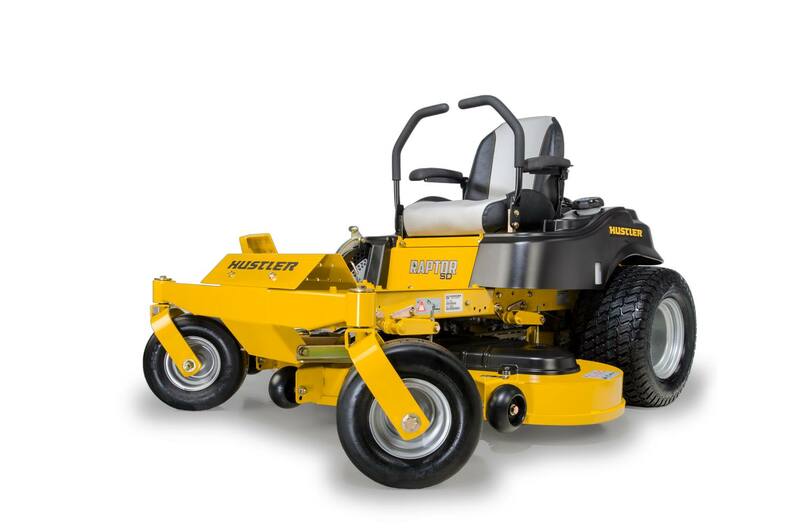 MSRP: $4599 Our Price: $4399 Country Roads is your local authorized sales and service center for Hustler Turf Equipment. FREE local delivery*. 0% FINANCING AVAILABLE.